invention have been sold worldwide. second of Craven-Walker’s four wives. building on his original concept. we’ve made it,’ moment,” she said. 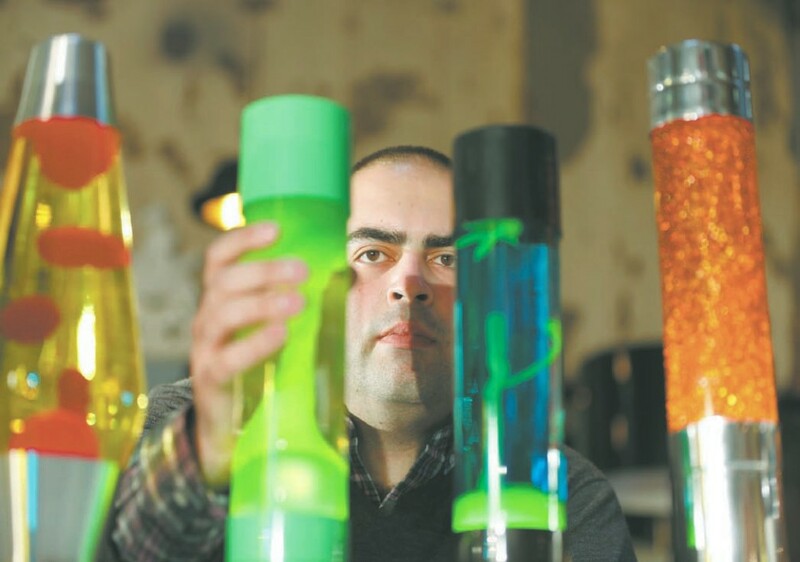 gained sole ownership in 1999.
are held by Haggerty Enterprises Inc.
of Elk Grove Village, Ill.
asms included nudism, died in 2000.
ly developed the lava lamp from an egg timer design he saw in a Dorset pub.